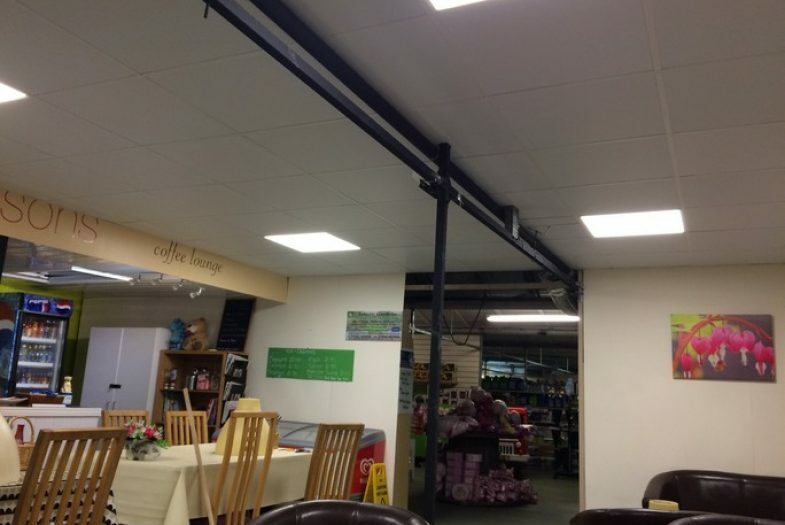 Our gallery displays a selection of our previous projects in the Walsall and Birmingham areas. 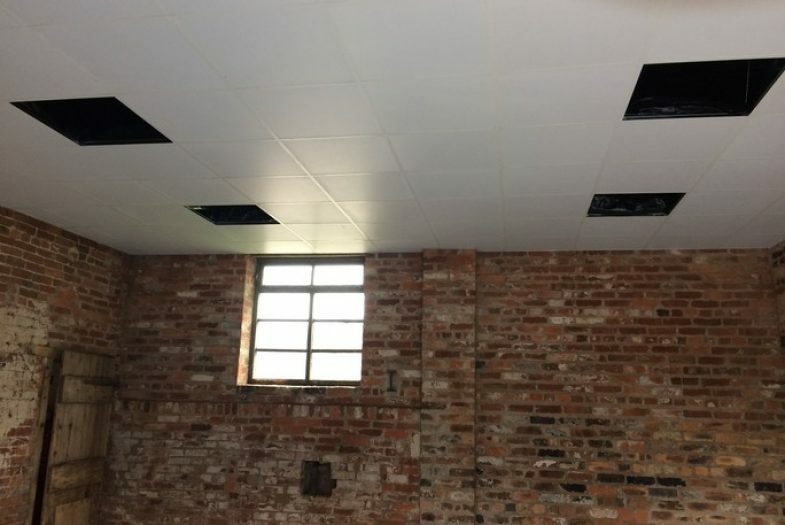 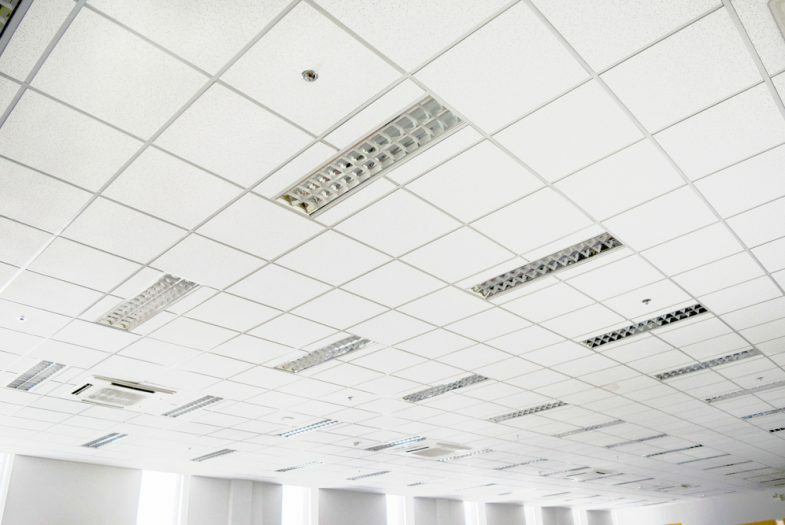 Our work includes suspended ceilings, office partitions and full floor decorating in Wolverhampton and across the West Midlands. 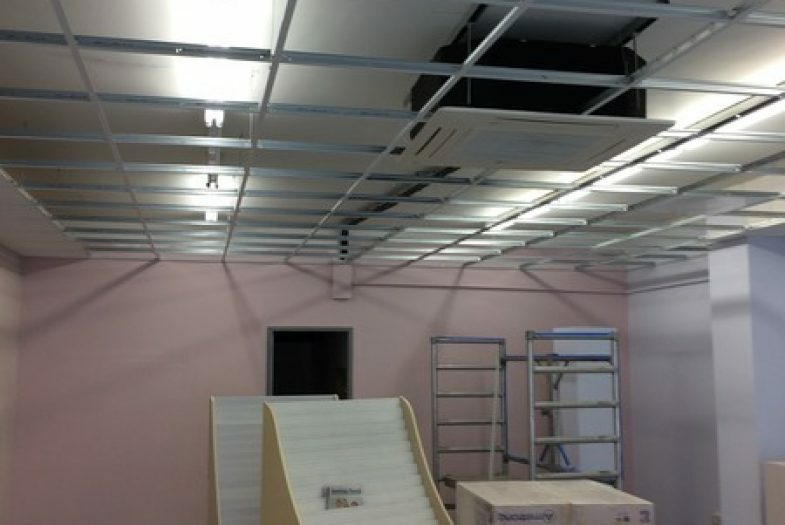 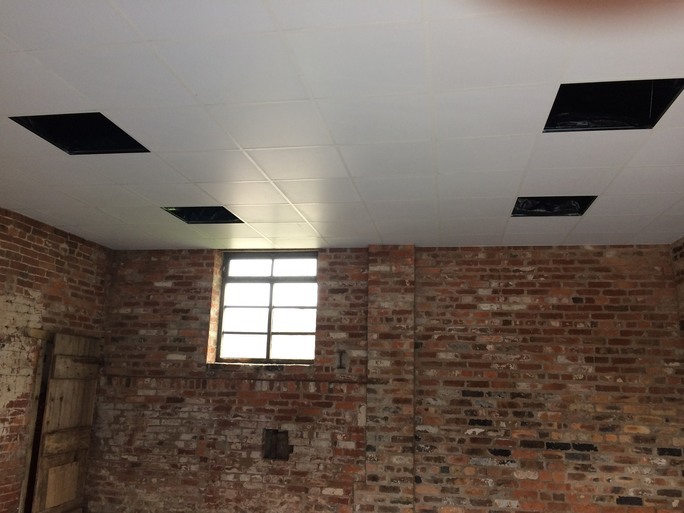 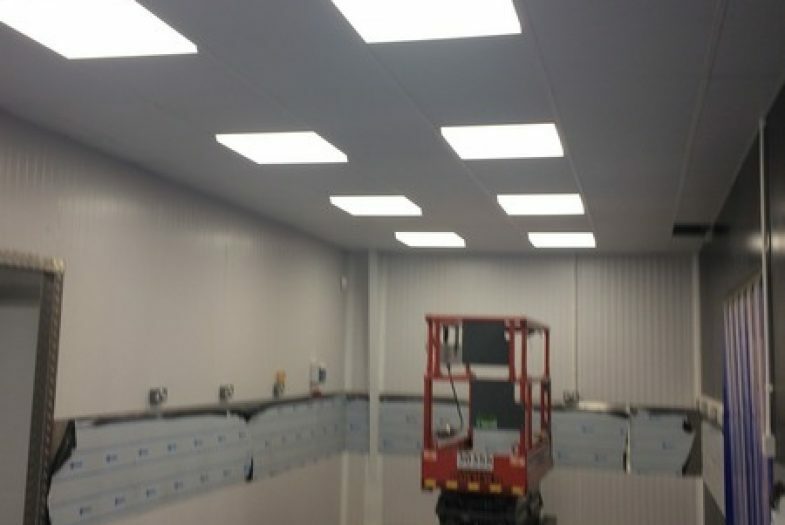 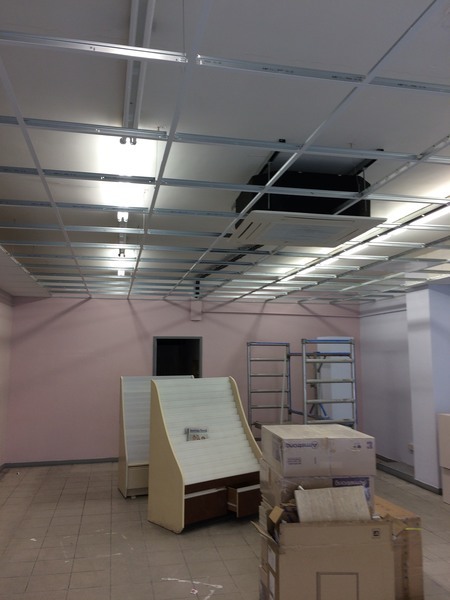 AA Direct Refurbs Ltd is a specialist drop ceilings and partitioning company based in the Midlands. 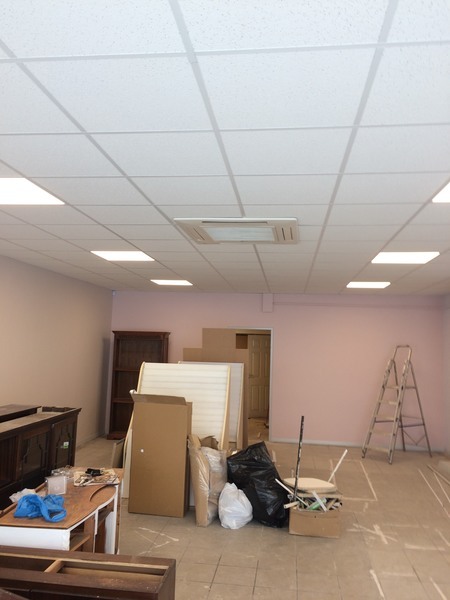 Through this type of office refurbishment work we can transform a space and turn it into a place which works perfectly for your organisation. 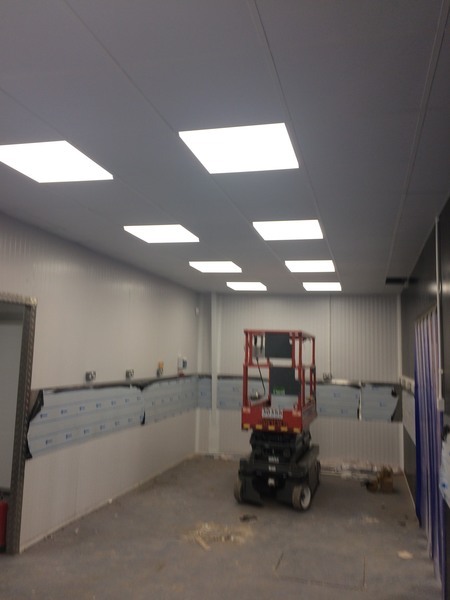 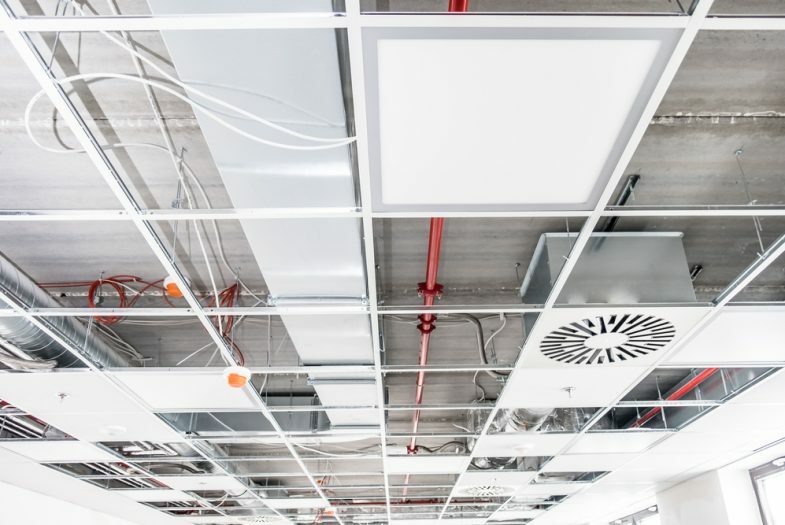 Improving acoustics and insulation, allowing for a division of space to suit your business needs, hiding unsightly pipes cables and infrastructure to give a professional workplace appearance. 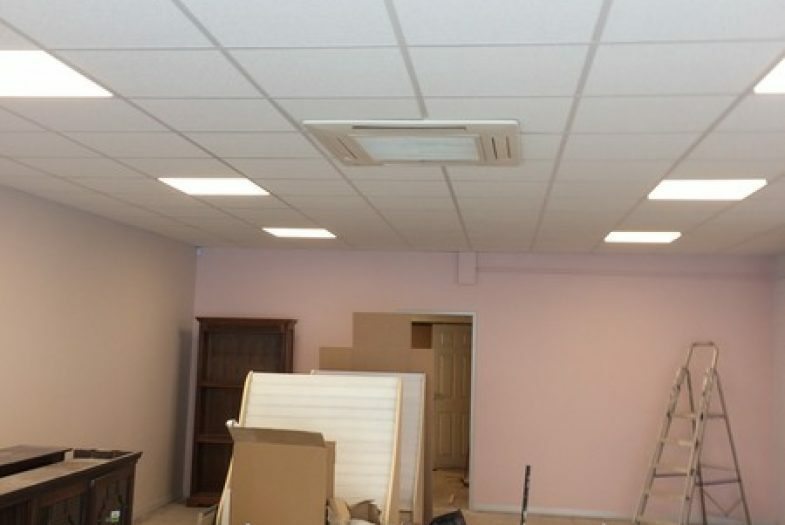 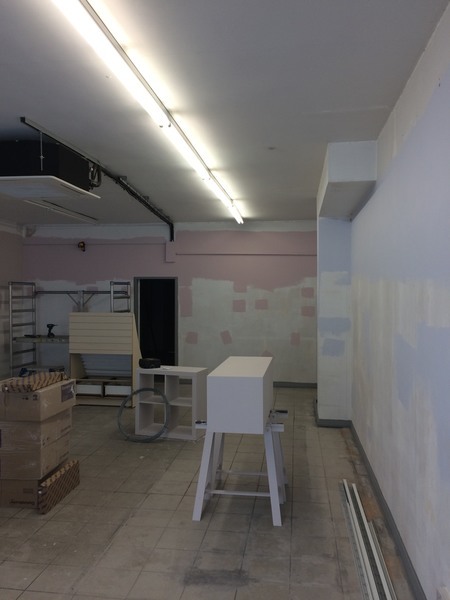 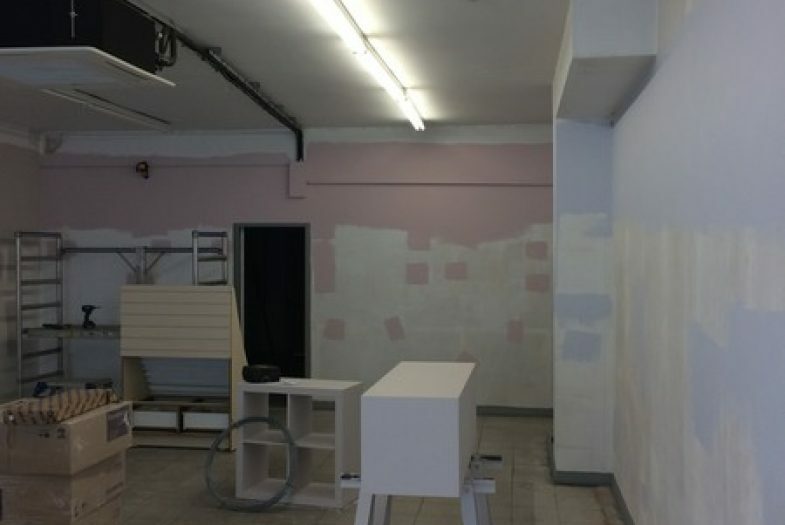 We can also complete the whole refurbishment with a complete decorating service. 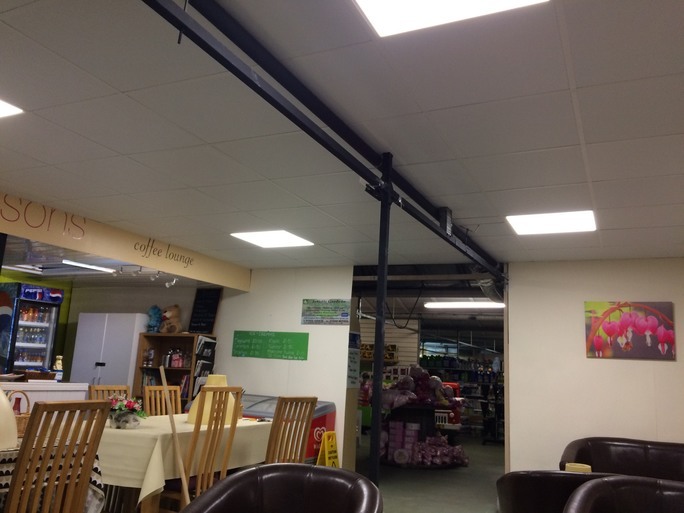 View examples of developments and improvements in our gallery.